The video still has the "...to be continued" message at the end, so expect more parts to come. The countdown site for the Next Tales of game has opened. 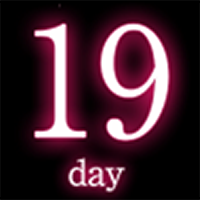 19 days till the big reveal, folks! 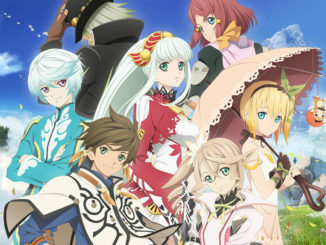 Which, by the way, will be the first day of the Tales of Festival 2012 (June 2). It seems Namco Bandai is planning a simultaneous update of the site together with the announcement over at the Festival. Also according to the site, it seems the announcement over at the Tales of Festival will only be simultaneously given via a live broadcast exclusively for members of Tales Channel +. The countdown site has this light purplish theme, so we can expect the game logo or something to be similar. 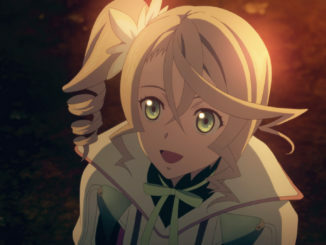 The site also confirms that there will indeed be commercials for the Next Tales of game itself on May 21st and May 28th during the program "HEY! HEY! HEY!" which will run on those days starting 8pm Japan time. 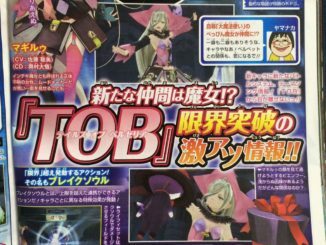 But for all we know, the game will probably be leaked early in a magazine or something.